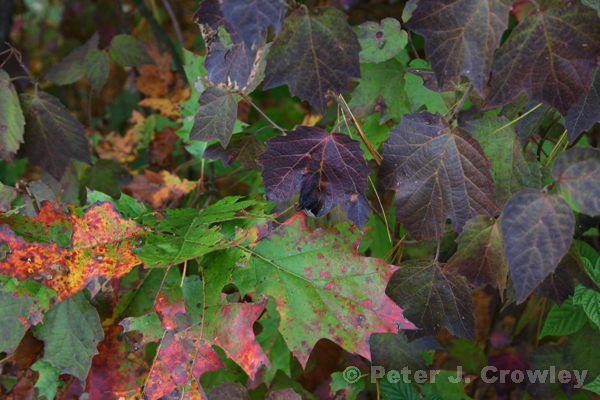 Peter, it looks like nature was using watercolor and did some splattering of paint. Lovely! Beautiful colors, and a lovely image, Peter. The colors along the shore are just getting going. It\’s worth a trip down here!